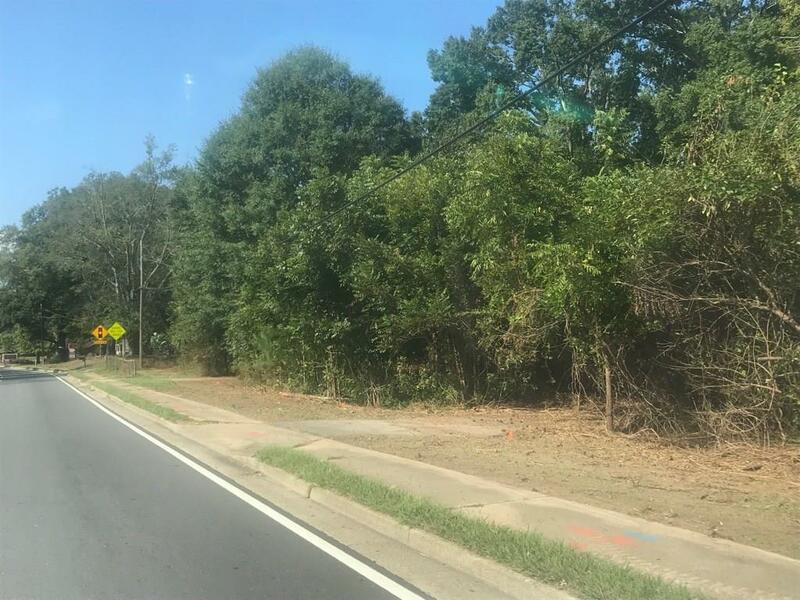 Great Investment potential in East Cobb. Build your dream here. Great for Doctor, Dentist, Veterinarian, Insurance or what ever business that can use the high traffic and visibility. 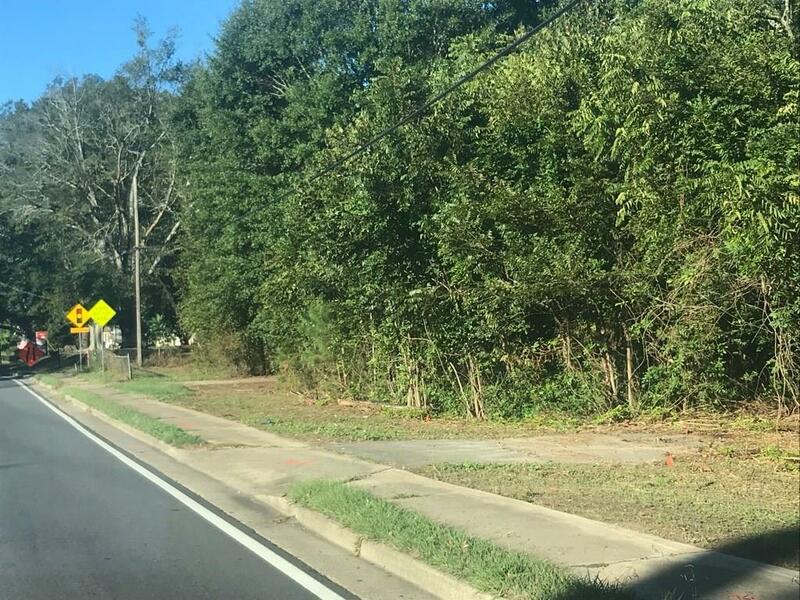 Almost, 1 acre commercial Flat Lot with 256' rd frontage. This property is right down from redlight. 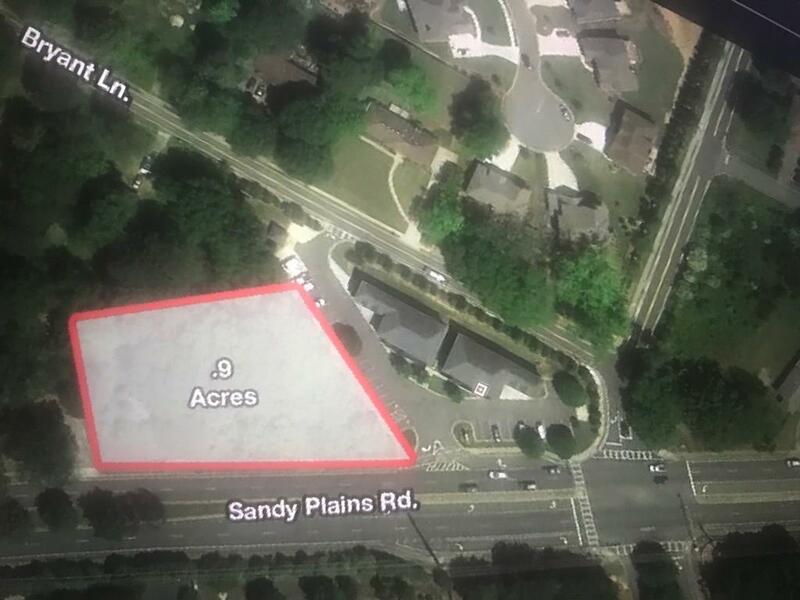 Sandy plains is double lane, going and coming. Topography: Generally flat; at or near street grade. Traffic Count:over 39,000 VPD on Sandy Plains Rd. Utility: County Water & Sewer at site. Georgia Power at site. Front Footage: Zoning: LRO Low Rise Office District. Great Area! 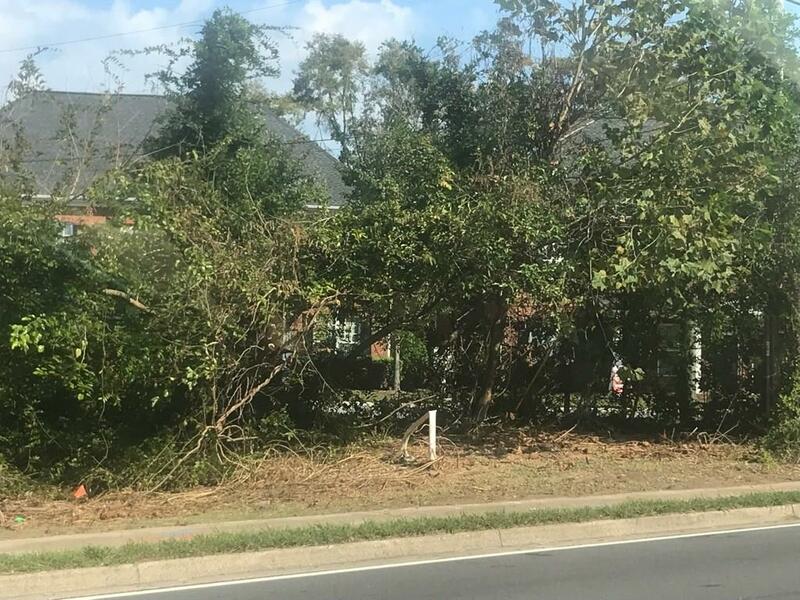 Listing provided courtesy of Dickerson Realty Services, Llc..